My inspiration for REDWOOD VIOLET came from my own frightening dreams I had as a child; the result of an overactive imagination. This, I assume, is why I am a writer today! 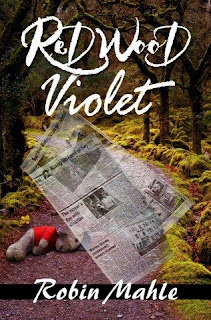 REDWOOD VIOLET is an intense, fast-paced, psychological suspense novel that will keep you reading long after your bedtime! Katie Reid was living the perfect life. She loved her job and her long-time boyfriend, Spencer. Her life was going exactly to plan except for the dreams. It's been months and they seem to be getting more terrifying. Katie soon learns the true nature of these dreams and she is forced to delve into a past that reveals a horrifying secret. Armed with this knowledge, Katie looks to Detective Marshall Avery for help. Together, they fight a long and hard battle with the authorities, as she continues to battle the nightmares that plague her sleep. But, it begins to take a toll on Katie and her once perfect life. 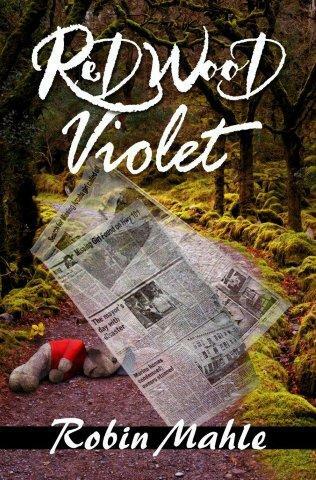 "RedWood Violet" grabbed and held my attention to the end--it was hard to put down and well worth the wait. The story is great as is the character development. A MUST read. Can't wait for the next one--I think I'm hooked! "I loved this book, a complete page turner, I was hooked from the very first dream!! I was constantly wondering what the main character (Katie) was going to find out and do next, the only problem was I couldn't put it down! Can't wait for the Author's next book.